Herbal Tisanes are compromised of almost any other type of plant besides the Camellia sinensis. They are generally caffeine free and brew the best in water Between 180-210 degrees. Another type of herbal tea that is receiving allot of media attention is Rooibos or Red Tea. 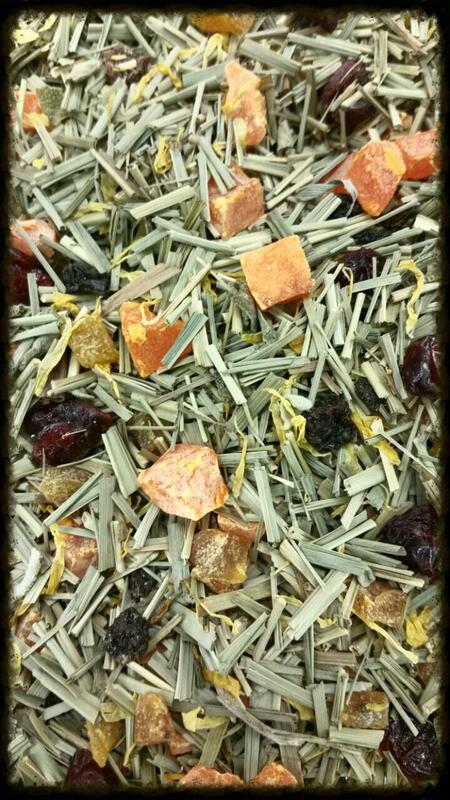 Rooibos is grown in Africa, tastes like a black tea, is naturally caffeine free. Research indicates that it has the properties of the Camellia sinensis plant plus addition vitamins. Some are calling it the miracle tea. Rich and creamy carmel with a hint of vanilla. Perfect little treat, even better it is caffeine free! 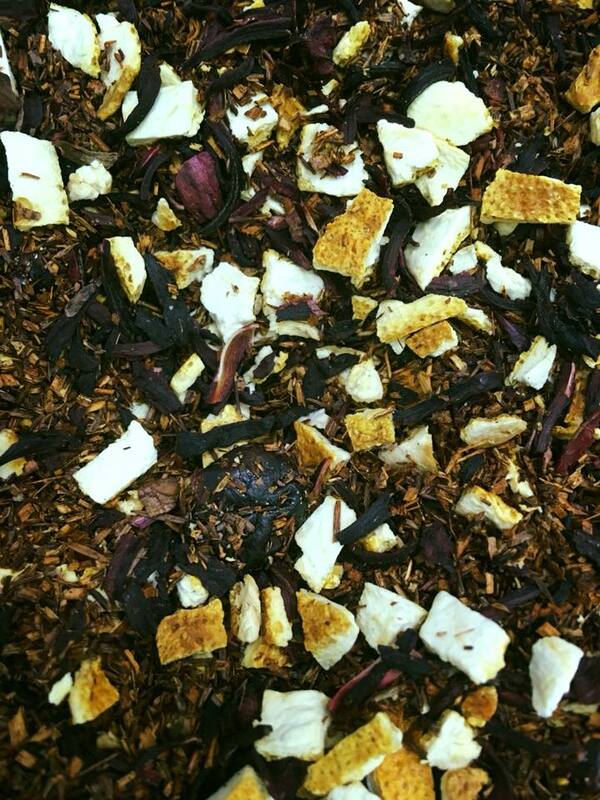 A blend of our finest Rooibos, extracts of vanilla raspberry then hand tossed with peppermint. Very enticing! A fruit lovers delight, this blend of sage, lemon grass, calendula blossoms and lots of dried fruit makes for a great any-time treat. A not to subtle mix of tasty tea and irresistible vanilla, this one is truly a treat whether you&apos;re into tea or not.